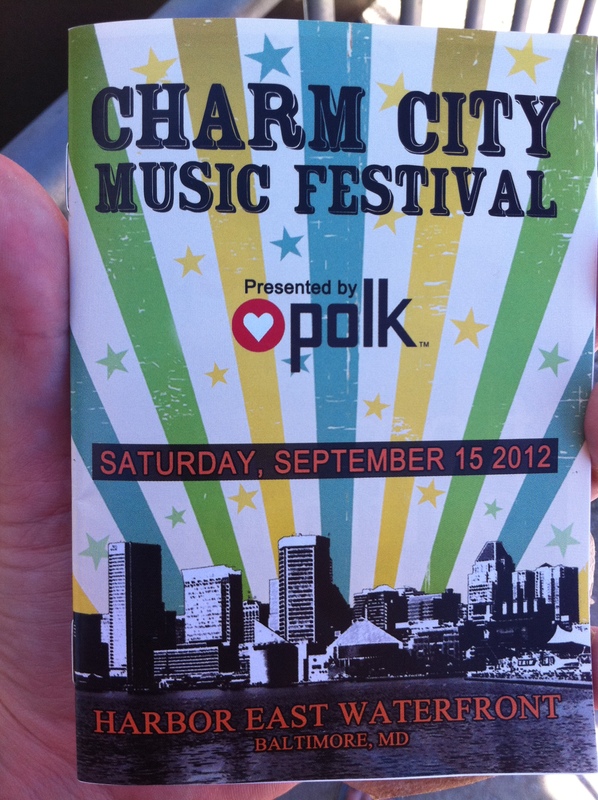 The first annual Charm City Music Festival was a great success Saturday. 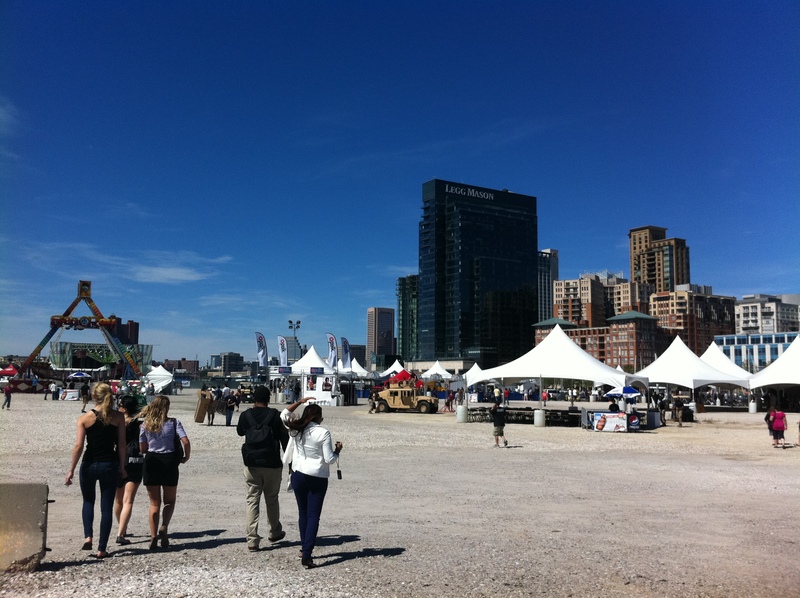 It was held in the open space at Harbor East in Baltimore City between Fells Point and the Inner Harbor. There were two stages and a dance tent, lots of food, many bars and even a few covered tables and chairs to escape the sun. Finally a real music festival in Baltimore! 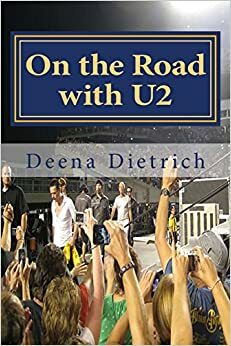 There were actually music fans travelling from other cities to Baltimore. And in a year when I did not go to the Beale Street Music Festival or Lollapalooza, it was nice to attend a local music festival. I arrived about a half hour after the gates opened and a half hour before the music started, so there were not a lot of people at the festival yet. It was a beautiful day – hot in the sun, but cool in the shade. I ran into a friend of mine who was bartending, grabbed a diet pepsi, snagged my free cd of Baltimore bands and walked around for a bit. 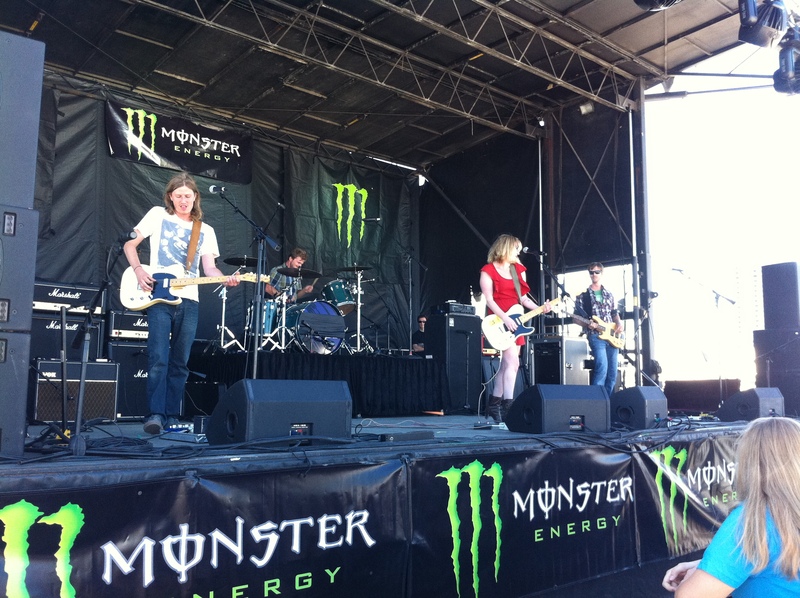 At 1pm, the first band started – and they turned out to be my favorite of the day. They are a local band called Thee The The – 3 guys and a girl. The girl, Val Yumm, is the lead singer and guitarist. She rocked! Her energy reminded of my heyday of early 1990s alternative concerts I attended. Thee The The played a great set – I wish it would have been longer. I am very anxious to see them again. The next band I saw was Clear For Take Off, who are from Ellicott City. They were pretty good – alternative. They sort of reminded me of Green Day. Then I saw Loving the Lie, who I had wanted to see for a while. They are from Baltimore with a pretty big following. The lead singer Kevin Hock also works at 24-7 Entertainment who put on the Charm City Music Festival. 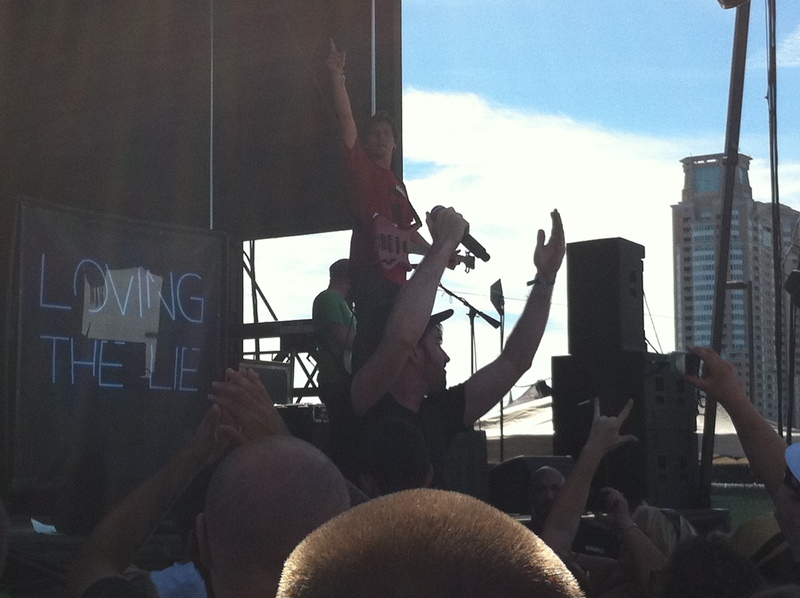 I enjoyed their set and would like to see them again. All Mighty Senators were next. I enjoyed the pink drum kit and the singing drummer who was up front, but they were a bit too ska-ish for me. Unfortunately, that is where my festival experience ended because I was exhausted from staying out way too late the previous night. I had a great time though and enjoyed the bands I saw. It got really crowded later with the headlining bands Flogging Molly and Weezer, so hopefully there will be a 2nd Annual Charm City Music Festival next year. 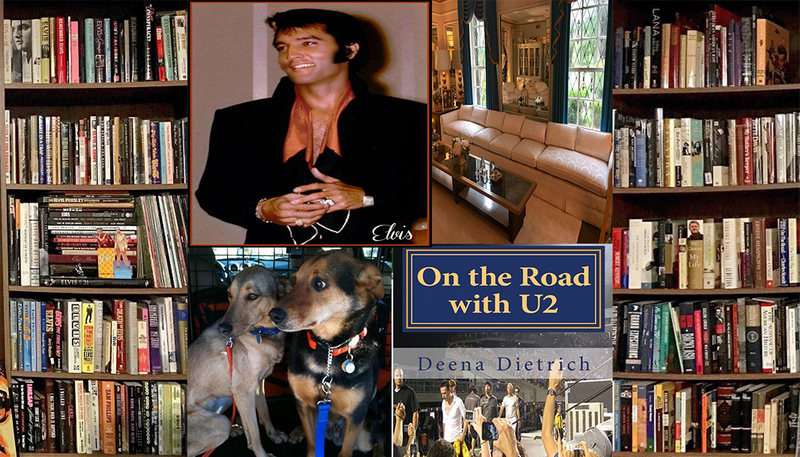 Great write up Deena, Wish I could have made this festival, cant wait till next years!